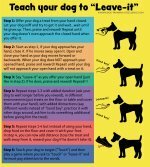 A dog training treat can be very useful to teach your dog many commands and tricks, or even just to teach him to calm down for a little while. 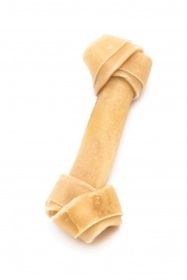 Dog training treats are a little different than regular treat for several reasons. Food used for dog training must be small (so we can use many!) and very yummy, so your dog goes nuts about it and is eager to participate. Will your dog respond to you only when you have treats? The answer is NO! Here I will show you how to effectively use food to have a well behaved hound that will respond to you even when you don't have food with you! It takes some time, but you will eventually achieve it. Another important aspect of dog training treats is that they need to be varied, you wouldn't want your dog getting bored in the middle of a training session. You will also find recipes and ideas to reward your pet! The size of a dog treat matters only to you! Most dog treats you can buy at the grocery store are TOO big to use for canine training and obedience. When you start training your pooch to do something new, you will be rewarding him very often. If you use a whole milk bone, he will get full too fast and he might even get too fat! Dog's actually don't care about the size of the treat, they will be happy with a whole milk bone and they will be happy with a crumb of it! You will learn later in this article that instead of giving your pet a "big" food reward as a bonus it is better to give him 10 tiny treats in a row. So, how big should your treats be? The size of a pea or about half of your pinky's fingernail. You will probably have to cut any dog treat you you will use into the correct size. Read this article for ideas to reward your dog without food too! If you use your dog's favorite treats for everyday training, he won't want to work as hard for treats that are less palatable. Find out which dog treats are your pet's favorite! Get several different types of treats in plastic bags (at least 5 different ones). Make a chart with all the options you have to keep record of your hound's reactions. Show him two of the treats, don't let him eat them! Just let him sniff them. Then place them on the floor and see which one he picks first! Score it on your table and repeat 2 more times with the same treat (to check that the response is always the same). Be sure to switch on which side you put each treat too! 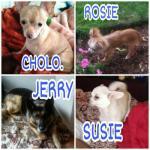 Try different combinations and find out which ones your pet prefer! You can also figure out which treats your dog loves by using them daily and watching his reaction to them. Ideally you will start you training knowing which treats are the lowest palatable, which are in the middle and which ones are at the top! For everyday training use low-medium palatable treats. Save the best treats for special occasions. For example, when training your furry friend to do something hard, like come when called when there are lots of distractions around (other dogs playing). You give your dog "free" food twice a day, why not use this as actual rewards? 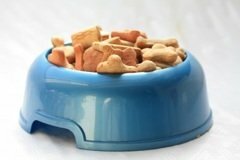 Before feeding your canine friend in the morning, grab 10-20 pieces of kibble and do a few practice sessions before setting the full bowl down for him to eat. Do the same at night! 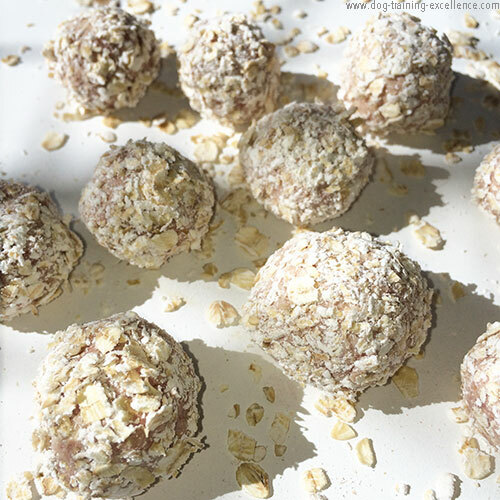 To keep your dog healthy and fit you can also give him "healthy" treats in disguise! In a treat bag mix together yummy and smelly treats (like chicken pieces, cheese bits, lean beef, etc) with healthy options (pieces of carrot, apples, banana, green beans, cucumber or zucchini). Once in the bag they will all smell good and your pet won't know the difference! When you want to tell your dog he did something EXTREMELY good use a Jackpot! For a jackpot give your pooch many (small) treat pieces in a row. If you deliver the treats this way he will understand the message! It is always good to end a training session in a positive way. To end a training session give him a rawhide bone he can take with him and chew for a while. A Jackpot will make your pet want to repeat whatever it is he did that payed so well! Even if it was the last thing he did in the training session, he will remember it the next time! Jackpots should only be used to mark really good responses, if you use them too often they will loose their value. You need a motivated and eager to learn hound to start obedience training. 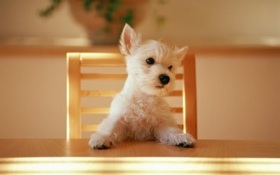 If you try to train your pet after breakfast, he won't be motivated to work for food because he is full! Try to do your training sessions in between feeding times, that way you will ensure your furry friend will want to learn and earn food rewards! 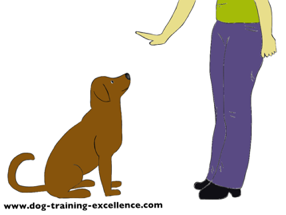 When you start training your dog on a NEW behavior you should always reward every single good response. You want him to clearly understand why he is being rewarded for and also to keep repeating that behavior! You will actually give your pet 100% rewards every time you add something new to what your are teaching him. When you start a new behavior. When you ask your dog to do that behavior in a new place. When you ask him to do that behavior with distractions. When you ask him to do that behavior with distance. When you teach him to stay in that particular position. 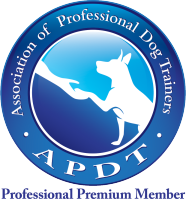 The time at which you give the dog training treat is very important information! If you want to reward your canine friend for sitting, but by the time you give him a treat he is already standing, he will learn that standing is what gets him the dog training treat! Using a Marker Work or a Clicker can help improve your timing considerably. You are ready cut down on dog treats! Once your pet has learned the behavior, it is time to cut down on treats. How do you know when your dog learned something? I have found that if your pet responds correctly 8 out 10 times, the he has learned that behavior. When he is at that stage you can start giving rewards less and less. To keep him motivated you want to cut down the dog training treats slowly. Try giving him 8 treats out of 10 good responses. Then 7 and so on. I would never go below 5 treats out 10 good responses because you always want a happy and eager dog! When you start decreasing the amount of treats, make sure you do this randomly. Your pet should NOT be able to predict when he will earn a treat for a good response and when not. This is how slot machines actually work (and why some people get addicted to them!). You know that sometimes you will win, so you keep trying. Even if most of the time you don't win anything! When you are at the stage in which you are only rewarding some correct responses from your pooch, pick the best ones to give him a dog training treat! That way you are not only keeping your furry friend eagerly participating, you are also telling him to respond better each time! Your pet responds to your command in less than 2 seconds. Your pet does the behavior particularly well (posture). Your pet responds fast and has a great posture! Now you know how to use a dog training treat wisely! Can All-Natural Dog Food Save you Money?